Daily, Weekly and Monthly prizes totaling more than €100,000! 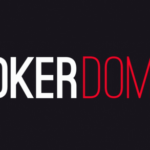 In order to finish the summer worthily iPoker network (TitanPoker, WilliamHill) offers you a whole month filled with freerolls with more than €100,000 in the total guaranteed prize amount. Throughout Broadway’s run, there will be 35 daily €1,000 all-in freerolls, plus 5 weekly €10,000 all-in freerolls. Just complete the daily, weekly, and monthly missions from August 28 to October 1, 2017 to get freerolls tickets and compete for the right to receive the main prize! Complete one of the daily missions described below. Win a ticket to the daily “€1,000 Broadway Missions” freeroll in the All-in Shootout format. Maximum 1 ticket per day. Complete one of the daily Twister OR MTT missions described below. Win 1 extra ticket for the daily “€1,000 Broadway Missions” freeroll in the All-in Shootout format. The missions are conducted daily at 19:59 UK from August 28 to October 1, 2017. 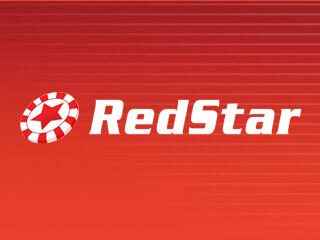 Unlimited Texas Hold’em: €0.05/0.10 minimum blinds. Heads up tables are excluded. Complete weekly missions and win freeroll tickets. Play in three daily freerolls “€1,000 Broadway Missions”. 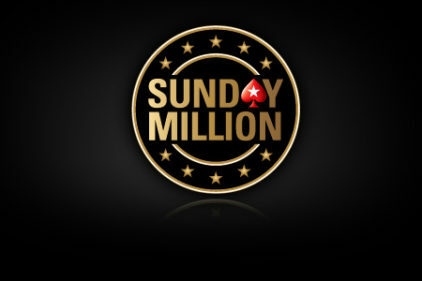 Win 1 ticket for the weekly All-in Shootout “€10,000 Broadway Missions” freeroll on Sundays. Play in 4 daily “€1,000 Broadway Missions” freerolls. Attention: Maximum 2 tickets in total per week. The missions are held weekly: From Monday 00:00 UK to Sunday 20:30 UK, from August 28 to October 1, 2017. Follow the monthly missions to open the following steps. 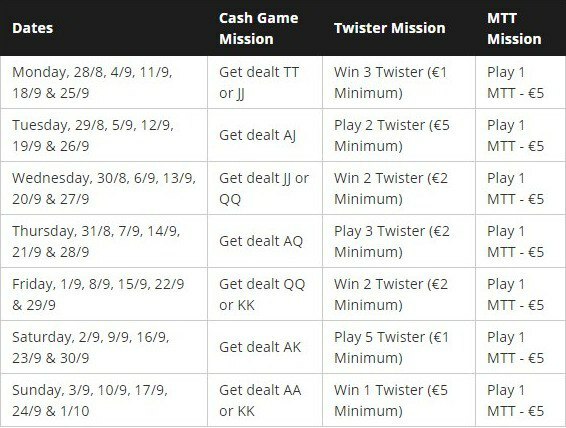 Win 1 ticket for each of the €10,000 Monthly Broadway Missions and €20,000 Monthly Broadway Missions freerolls according to the table below. 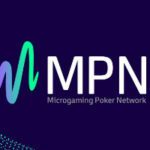 Maximum 1 ticket per freeroll (per player). Players complete each step on the way to a €20,000 freeroll that takes place on October 1 at 20:15 UK Time. 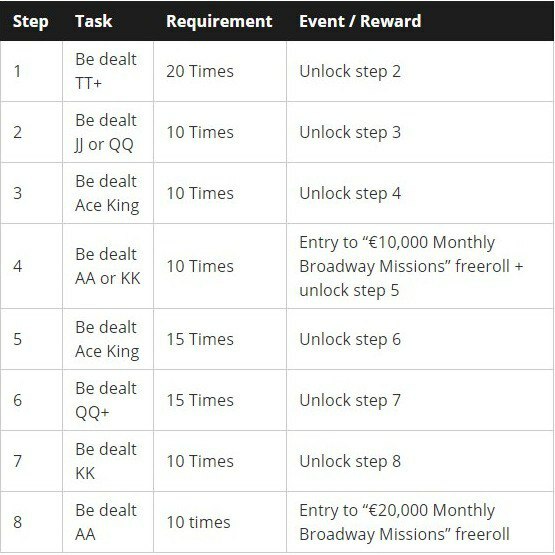 To receive a freeroll entry ticket players must complete the 4th and 8th step of the mission. 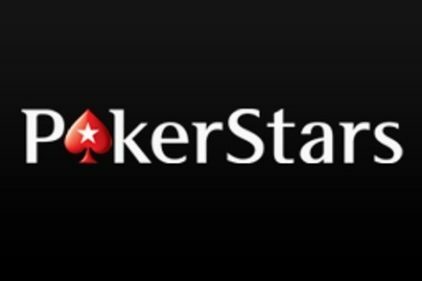 Next story Win PokerStars Festival Sochi Package worth $2,500!